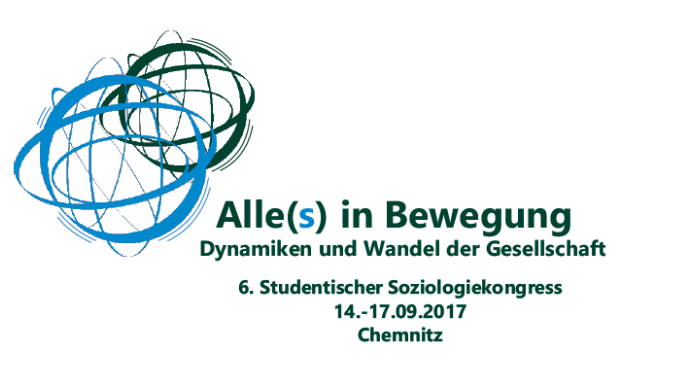 The sixth "Studentische Soziologiekongress" took place from 14th -17th September 2017 in Chemnitz, Germany. This year, the congress was organized by students from the faculty of human and social sciences from the Technical University Chemnitz. The congress is an interdisciplinary event, open to students and interested parties from all disciplines. This year's conference theme was "Every-one (-thing) in motion - dynamics and changes of society." More than 200 students and researchers took part in this unique event. ATLAS.ti was happy to be part of the event for the first time. Maja Urbanczyk, certified ATLAS.ti consultant and trainer said: "The four days of congress were packed with interesting presentations by social scientists. Conference attendees were interested in learning about the different versions of ATLAS.ti. We were happy to give an overview of our software and were glad to share best practice tips with them. We are very much looking forward to the next conference." 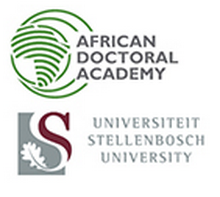 The African Doctoral Academy Summer School in Research Methods and Academic Career Development is once again offering two ATLAS.ti courses (introductory and advanced). The summer school takes place from 4 - 19 January 2018 in Stellenbosch, South Africa. The two week long Doctoral School aims to offer high impact research design and methodology training, as well as options in academic preparedness and career development. The Schools are open to doctoral candidates, their supervisors and researchers in general. See full program here. In this issue of our case studies in ATLAS.ti series, we interview Anna Ortega-Williams, director of training and evaluation at the Red Hook Initiative, a non-profit organization based in Brooklyn, New York, United States. Dr. Ortega-Williams talks about her work with youth in the community of Red Hook, Brooklyn. In this short best practices article, we share with you an important strategy in ATLAS.ti which would enable you to export or transfer the projects from one machine to another - it is called 'bundling'. Lilia Chernobilsky y Julieta Oddone. Transmisión de conocimientos en el mundo del trabajo. 17 de octubre. 9:00 - 10:00 Ciudad de México. Cecilia Straw. Diseño, trabajo de campo, análisis temático y refinamiento conceptual cualitativos. Aprendizajes teórico-prácticos a partir de una investigación cualitativa con pacientes con cáncer de mama de hospitales públicos del Área Metropolitana de Buenos Aires, Argentina. 20 de noviembre. 9:00 - 10:00 am Ciudad de México.